is a heady and sensual romance about a love that transcends time and place. Catherine is living a dream life, rescued from an orphanage and married to her best friend. Life couldn’t get any better, and she is the envy of everyone in the little town where she lives. 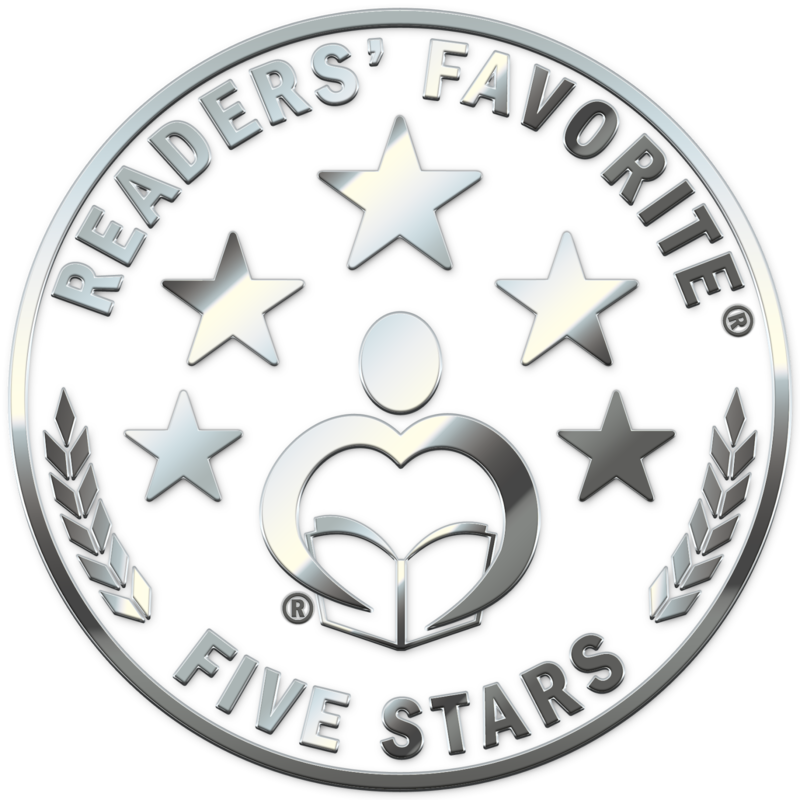 But it turns into a nightmare the day she is given the news that will change her life forever… Her fairy tale life becomes a living hell on earth. For two years she exists, barely acknowledging one day from the next. Suddenly, without any warning, a stranger walks into her life, and everything is about to change. Is Catherine ready for the change, or is she still only living to die? Titus is only visiting the home of his brother-in-law’s distant cousin. He isn’t looking for a relationship; neither is he searching for love. Yet, they both find him, with no advanced warning. Titus is not one to succumb without a fight, and boy does he fight, but it seems the harder he fights, the more the force pushing him into Catherine’s waiting arms fights back. Catherine continued on her way to her greenhouse, grateful she’d not run into Titus. She liked to think of him as Titus, not Lord Braithwaite, which somehow seemed too formal. He made her feel things. Things she hadn’t felt in years, and she resented him for it. She wanted him gone from Chatterwoods and her life back to being the way it was before the dinner party. She spent a very satisfying morning taking care of her plants and working on a new scent she was trying to create. It was almost there, but something was missing. She had to go through the oils she had in her small apothecary to see if there was anything there she could use to enhance the scent. Exhausted from the events of the previous night and everything that had taken place, including Titus entering her room, Catherine left the greenhouse and proceeded to go to her room. A long soak in her tub was what she needed. Catherine found it both a pleasure and a torture to soak in the tub. It reminded her so much of Cameron. He used to love to bathe her or use the bath water after her. She missed all these things about him. Everything about life excited him, and he had infected her with that excitement. It was like a contagion. Now that he was gone, she missed that excitement. It was almost time for supper, so she got dressed, left her room, and was making her way to Suzan’s room to check up on her when she came face to face with Lord Braithwaite, walking out of Cameron’s room. Two things hit her at the same time. She could have sworn she saw Cameron walking out of his room. Rubbing her eyes, she looked again, but it was only Titus Braithwaite. He didn’t look like Cameron, except in their well-developed musculature, so how could she have mistaken the two? But all this aside, why was Lord Braithwaite still at Chatterwoods? 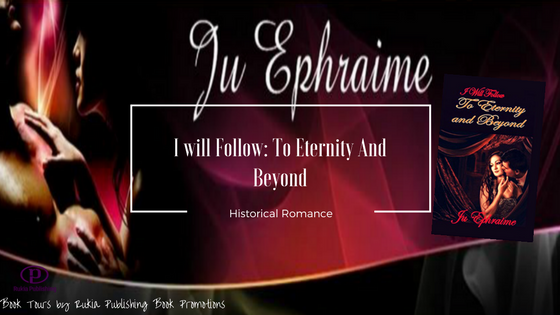 See what else author Ju Ephraime has to offer; follow her on social media & go to her website by clicking the links below! 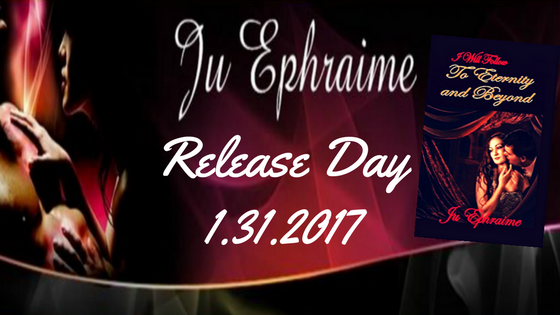 You can also see her on Goodreads!